One very careful owner. More information on the listing page. This car has lived a pampered life. 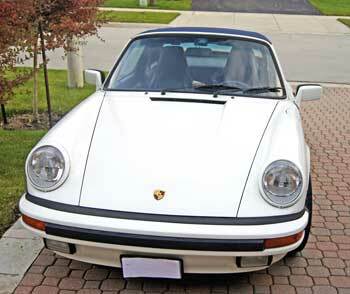 It recently underwent $17,000.00 of service work at the Porsche franchise dealer. 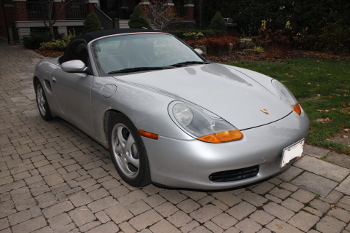 View the 1997 Porsche Boxster on Bramhall Classic Auto. Come back soon for more vehicles – better yet, join our email list for updates. WANTED: 1976 to 1989 Porsche 930 Turbo models. Don’t miss out! To stay informed on classic cars just like this one, sign up for our email list. Early 911S, 911T and 911E prior to 1975. 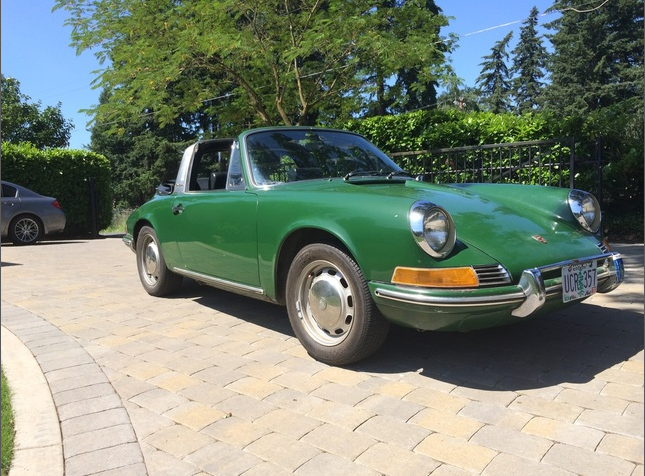 Very rare 1969 Porsche 912 Targa with soft window. Only 6 of these were made in 1969. Beautiful original dark green exterior with black interior. Very rare car, will go quickly. 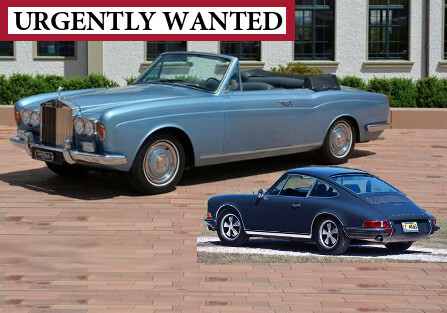 Check out the listing for this 1969 Porsche 912 for sale. Come back soon for more vehicles – better yet, join our email list for updates! Take a look at our list of Porsches For Sale! Older restoration, with some cosmetic paint issues. Runs strong. 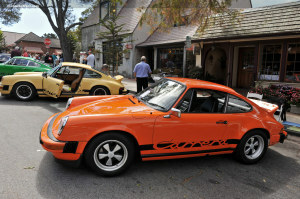 Original Non California S, less than 1400 built. Low mileage. 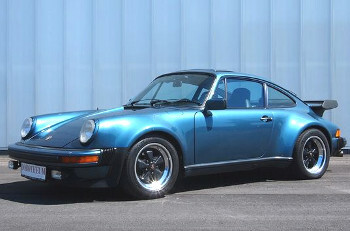 This Porsche is now sold. See the listing for more pics and details. 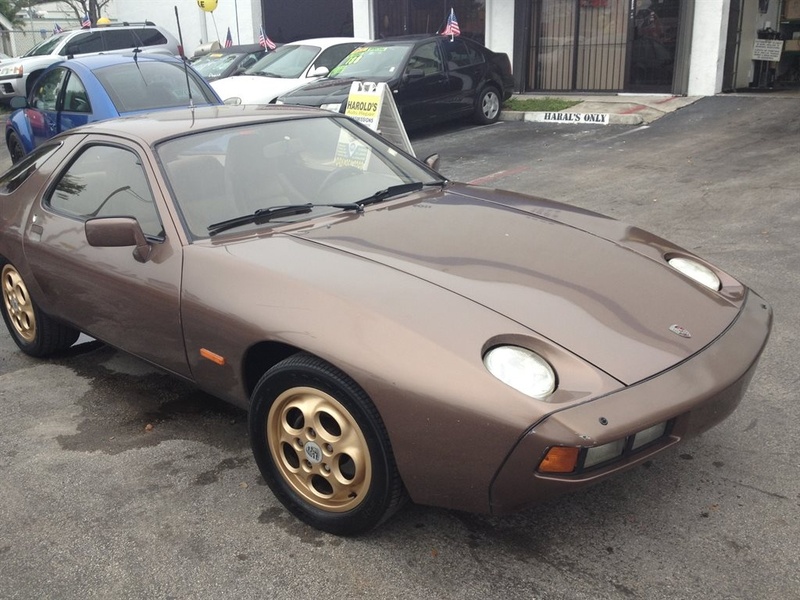 This 1978 Porsche 928 in Burgundy is extremely hard to find. 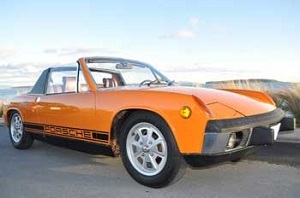 This is one of the first 100 cars made by Porsche and it has great value. It is in excellent condition and is a joy to drive. Check out the listing for this 1978 Porsche 928 for sale. 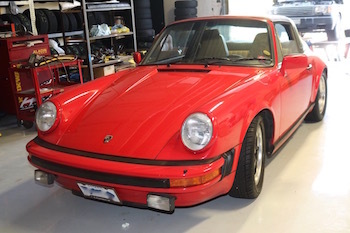 This air-cooled Porsche has the original Fuchs wheels, TARGA top, perfect tan interior, original radio, and original Porsche manuals. 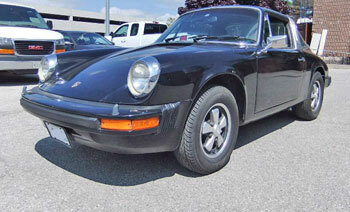 Factory PORSCHE black stripe professionally installed to enhance the beauty of this fine collectible car.